Product categories of Folding Paper Box, we are specialized manufacturers from China, Folding Paper Box, Folding Box With Magnet suppliers/factory, wholesale high-quality products of Folding Gift Box R & D and manufacturing, we have the perfect after-sales service and technical support. Look forward to your cooperation! 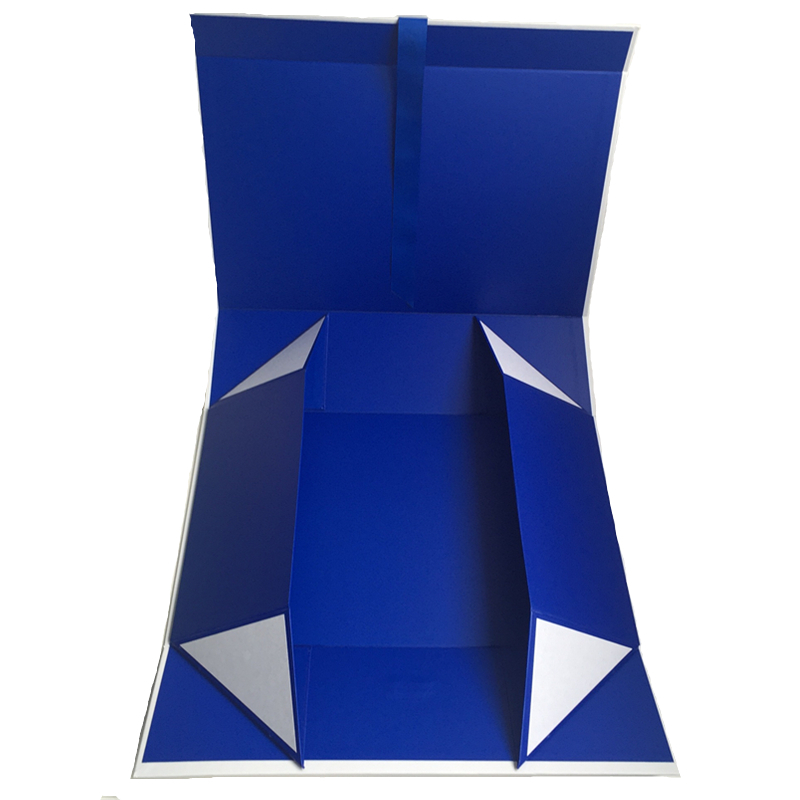 Folding Paper Box is very popular, it widely use in garment packaging, cosmetics packaging, gift packaging and so on, normally, the material is art paper(120 gsm,157 gsm stc) + grey cardboard( 900 gsm,1000 gsm,1200 gsm and 1500 gsm),you can custom the box in size, color, logo printing etc, surface disposal can be glossy lamination, matt lamination, hot stamping, UV spot, embossed and debossed etc, we can provide it with superior quality and favorable price according to your requirement. As it is foldable, it is can be packed in flat, it will save freight well, Welcome to inquire if you are interested!